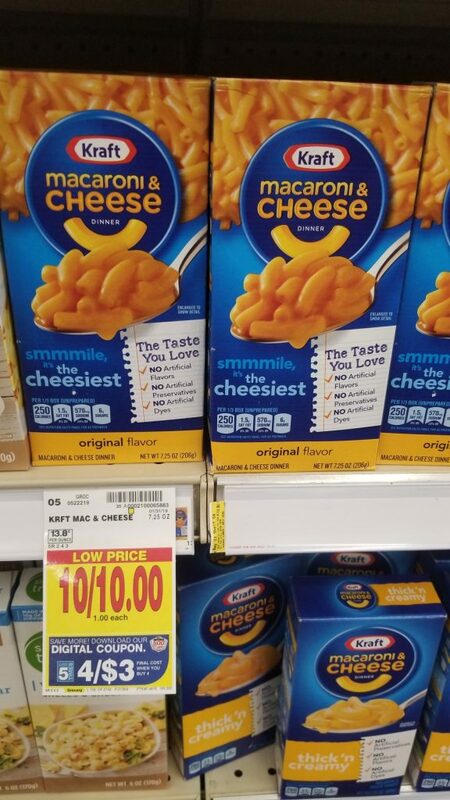 Kraft Mac & Cheese is on the new Kroger Digital Coupon 5x sale! And, the best part of this sale is that all you need is your Kroger digital account! Final Price: 75¢ each with coupon.